Get fit with our interval training coach for the 7-minute workout program. For iPhone and iPad. 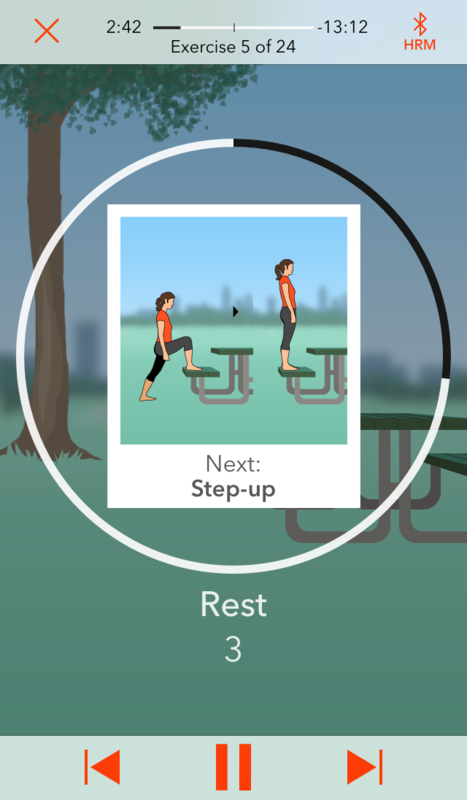 Audio cues guide you through each exercise. Countdown. 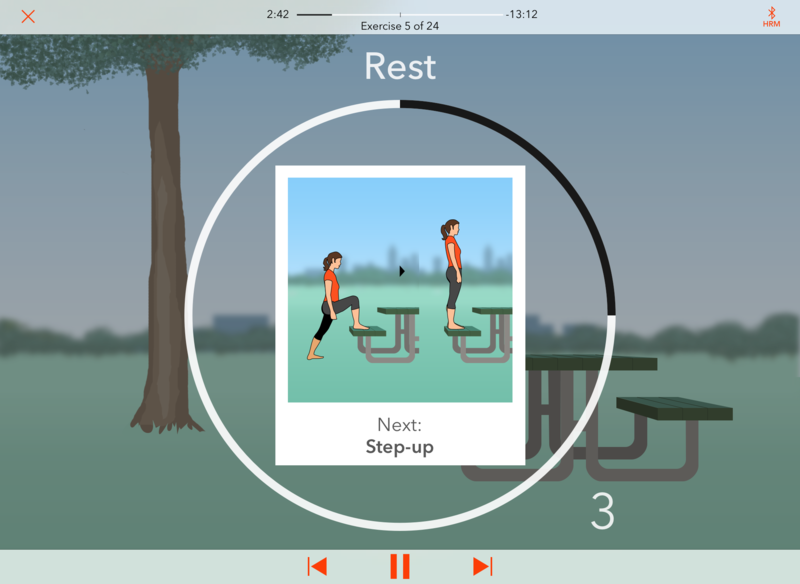 A three-second countdown prepares you for each exercise and rest period. Timer. 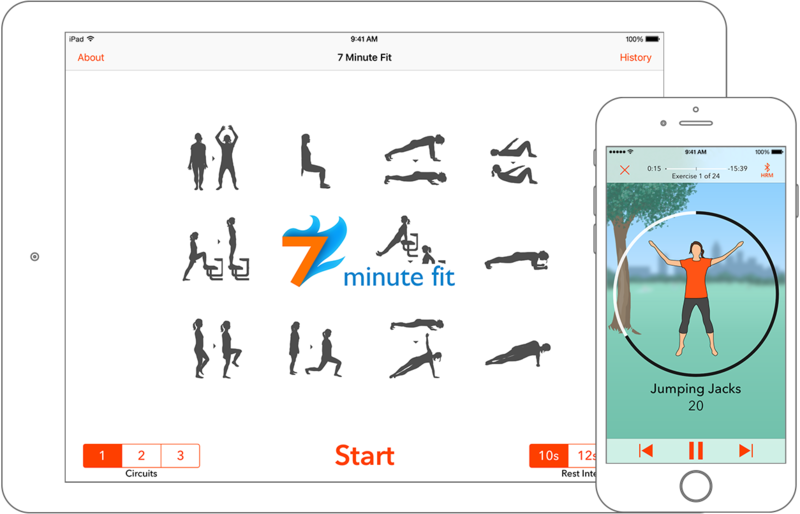 The timer includes options to pause, fast-forward, and rewind during your workout. Repeat workouts. 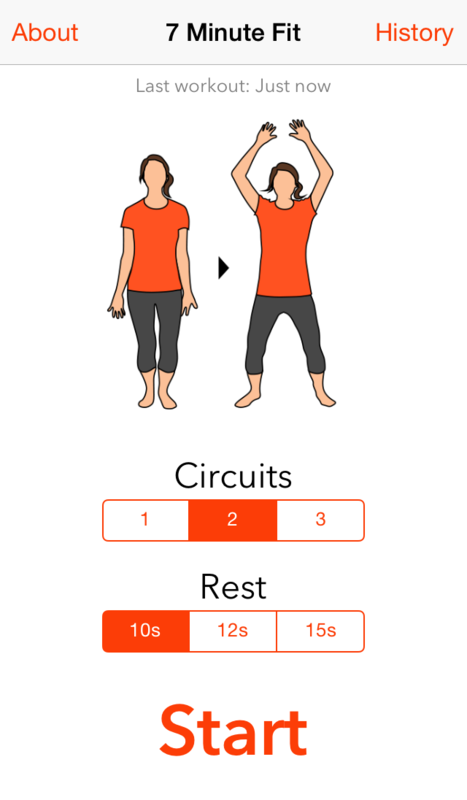 Choose to automatically cycle through the workout one, two, or three times. 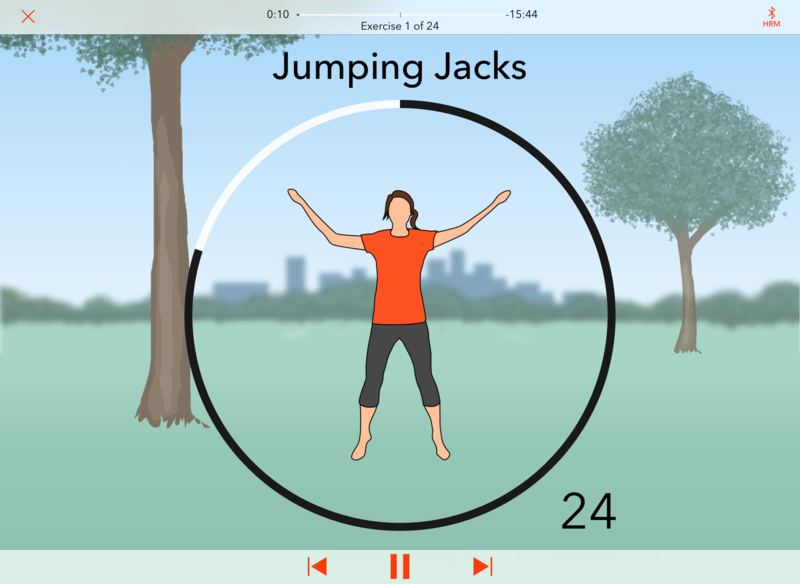 Animated illustrations show you how to do each of the 12 exercises. Saved workout history. 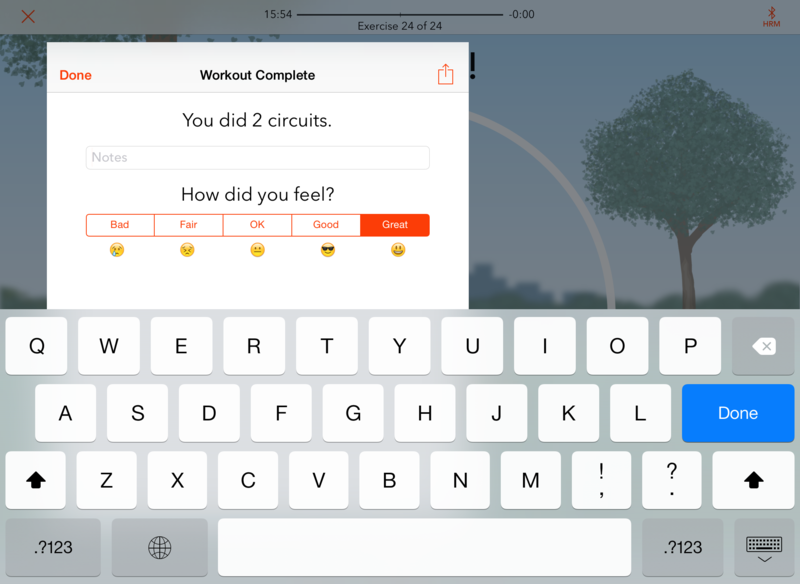 Keep track of your workout history in a calendar, save notes, and record how you felt for each workout. Share your progress. 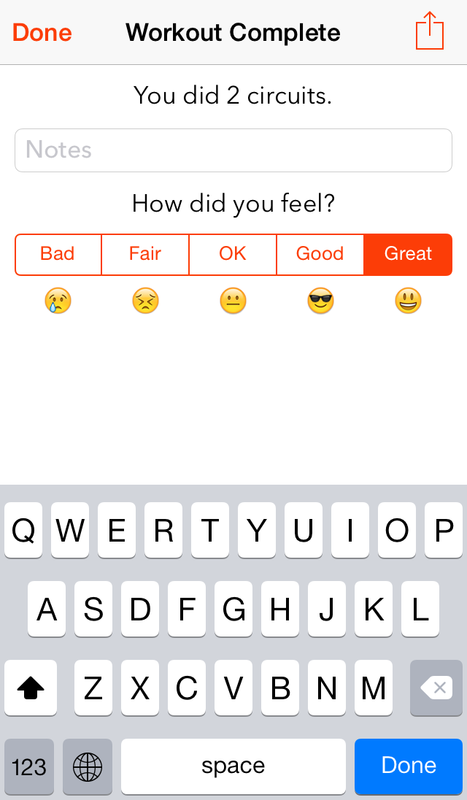 Share your workout data on Twitter and/or Facebook. 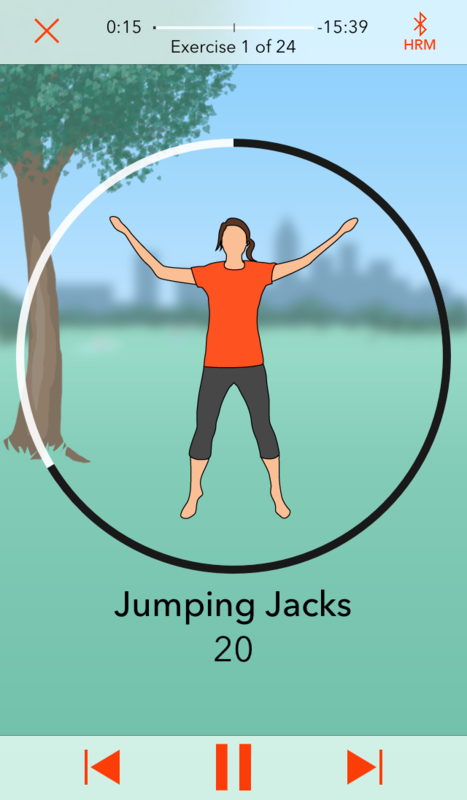 ...a quick energizing full-body workout that can be done anywhere. 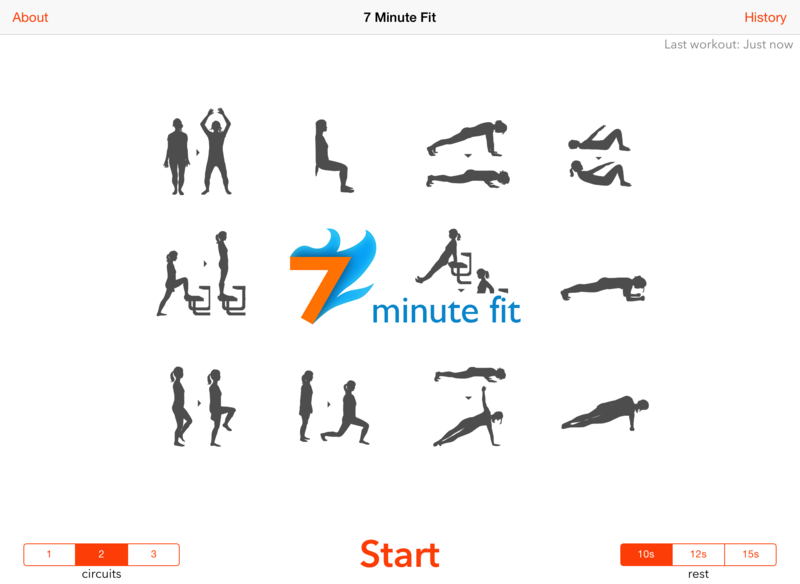 The app is easy to use and has good features like voice prompts, workout illustrations, and a timer. Get news about our apps.